Every building needs a solid roof. 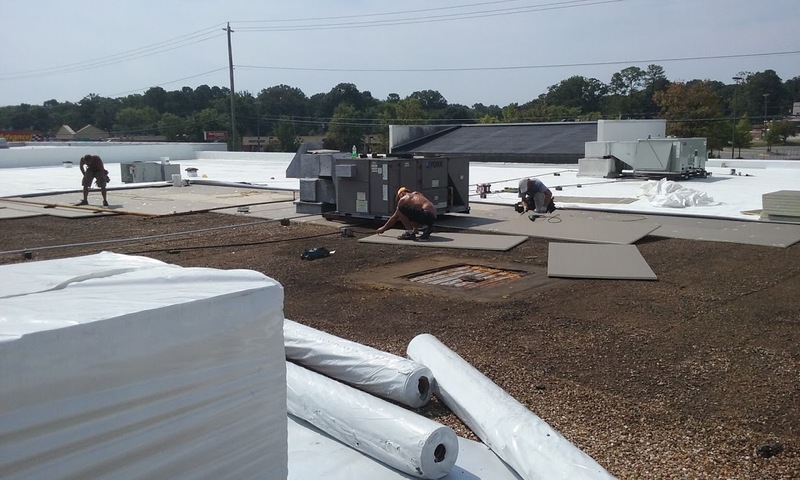 At Advanced Home Exteriors, we offer quality commercial roof installation services to property managers and building owners across Richmond, VA.
At Advanced Home Exteriors, your complete satisfaction is our priority, and we pledge to complete your commercial roof installation project on time and within budget. Call us today to schedule an estimate.